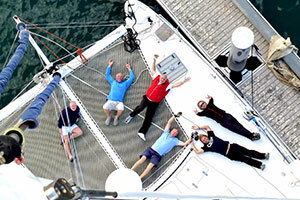 maritime security training mandatory for everyone who's sailing at sea on professional basis. The STCW Basic Safety Training (BST) is a maritime security training mandatory for everyone who’s sailing at sea on professional basis. 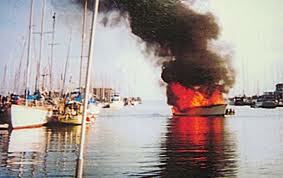 It is a basic requirement for all STCW training for commercial yachting and professional yachting. 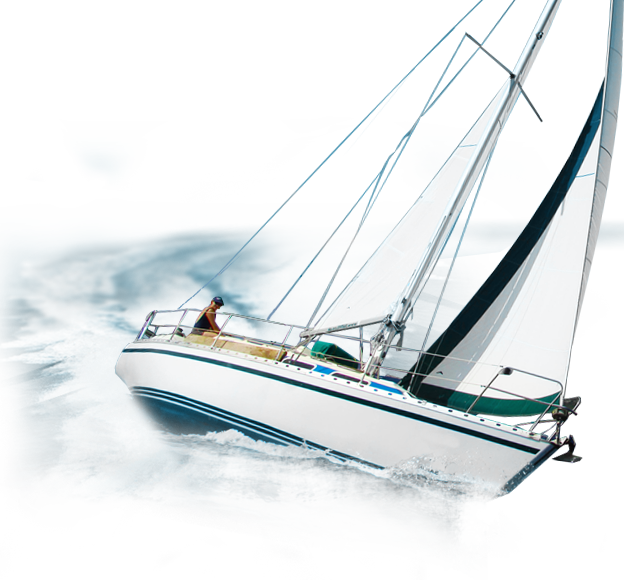 It is definitely a good education for all recreational skippers, especially for those who make trips that go far offshore. Far from the coast , you are difficult to reach by the rescue services and your own security skills are very important in these situations. 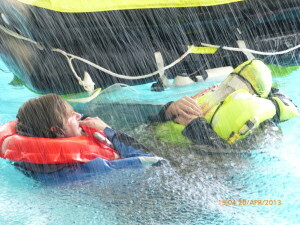 STCW stand for ‘Standards of Training, Certification and Watchkeeping’. This is an international convention on the minimum requirements concerning standards of training, certification and Watchkeeping for Seafarers of commercial and professional yachts. Except for the course Fire Fighting the students need no specific requirements. For the course Fire Fighting you need a medical report. Deze cursussen zijn beschreven op andere pagina’s. Klik op de links om die te lezen. These courses are described on other pages. 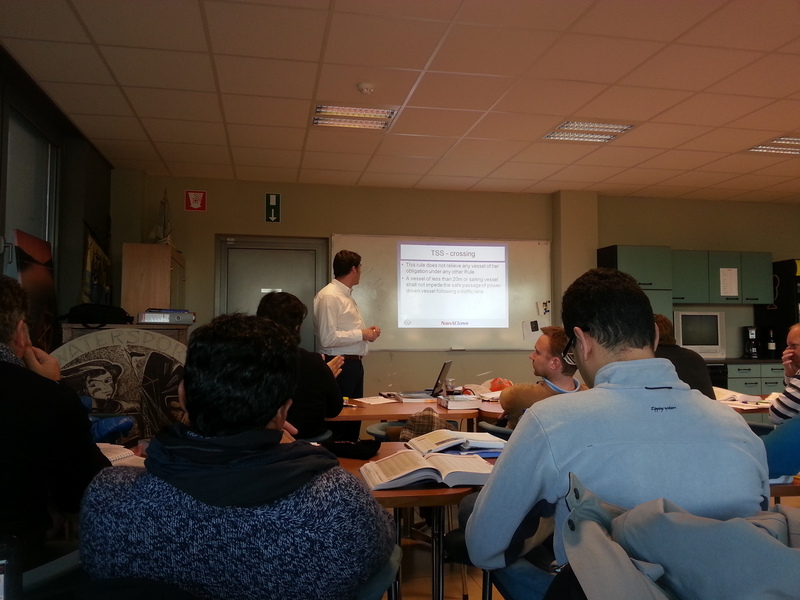 The 5 modules of STCW BST are given at different locations all between Antwerp, Gent and Brussels. 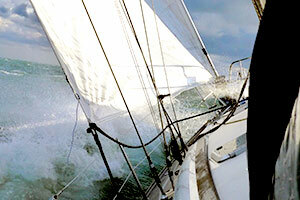 The NaviClass Basic Safety certificatesficates are recognized in all IMO countries. NaviClass STCW are recognized by FOD Mobility. Certificates are 5 years valid.